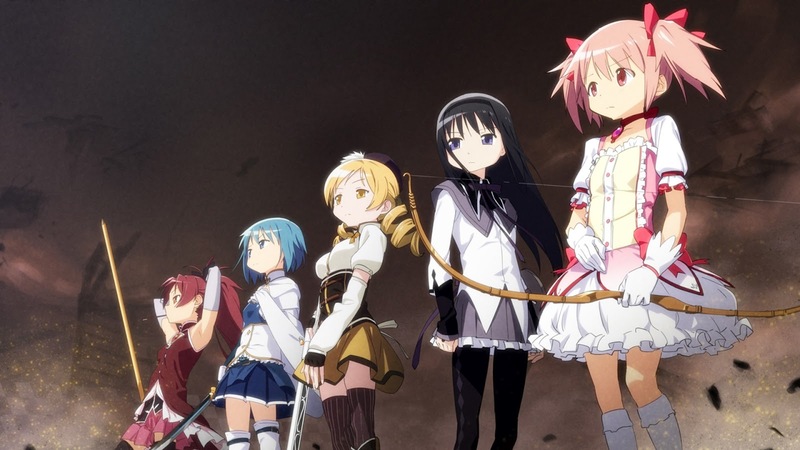 This is one of favorite wallpapers from the anime series, Mahou Shoujo Madoka Magica. It is not your typical magical anime with loli girls and cute characters, rather, this anime is more or less a serious darkish anime featuring girls with powers that save the world from destruction in the shadows. There is plenty of action and emotional moments to be had, and the battles are quite fierce. You can check out my review here.